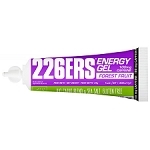 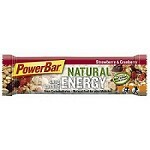 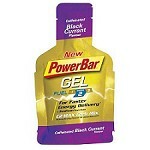 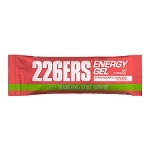 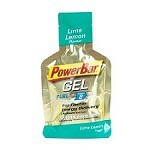 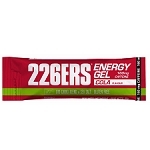 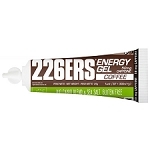 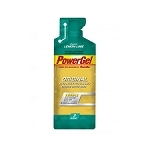 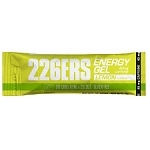 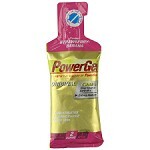 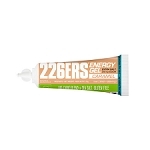 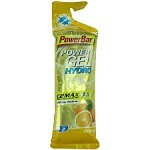 Energy gel, pre-mixed with water for fast energy absorption. 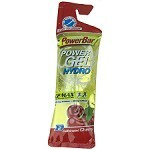 No need to drink with water, thanks to pre-mix. 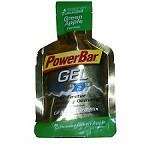 Ideal for use during activity.